Clothes may take center stage in our daily looks, but accessories are the real stars of the show. 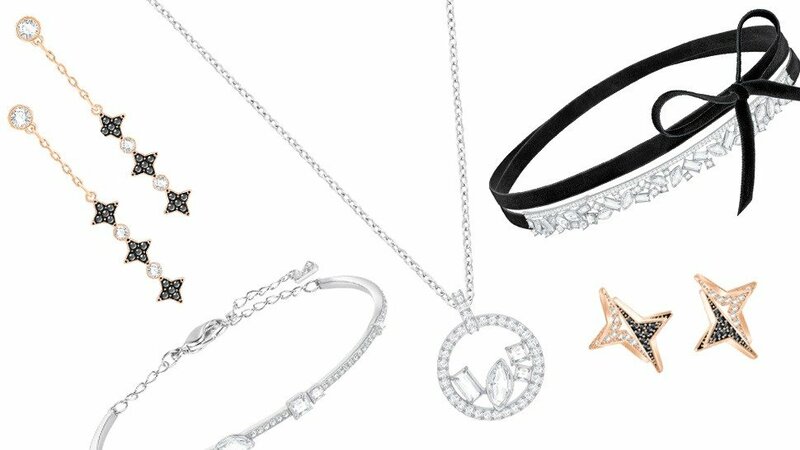 With their ability to elevate any outfit, trinkets reveal your personality and show off your personal style. Below, we outline seven easy ways to make even the most casual looks OOTD-worthy. 1. Tie on a scarf. Who says you can only wear a scarf during cold weather? Wear it on your head as a bandana, weave it around your belt loops, or loop it around your neck. 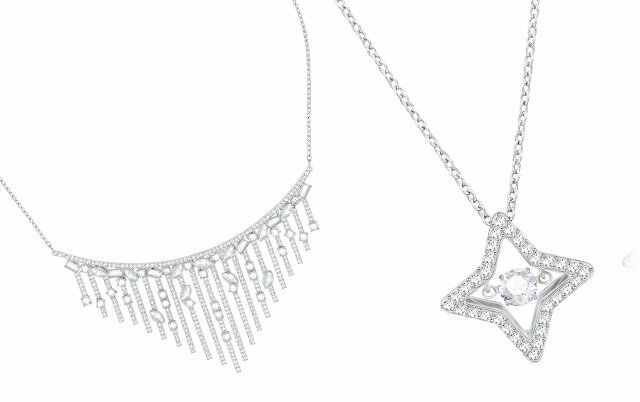 Necklaces can easily boost your look when paired with the right neckline. Try on a pendant with a long chain for your turtlenecks, a choker for your V-necks, and a statement bib necklace for your off-shoulder tops. If you're feeling a little under the weather, putting on a pair of sunnies is the fastest way to look put-together. A belt can give you a more defined silhouette, especially when you're in loose clothing. Similarly, they effectively break up an outfit if you want to draw attention to your waist. 5. Add height with a hat. Chic headwear can push the theme of your outfit further. Use a cap for sporty looks, a wide-brimmed floppy hat for your cold-weather ensembles, or a beret to inject a little French flavor. 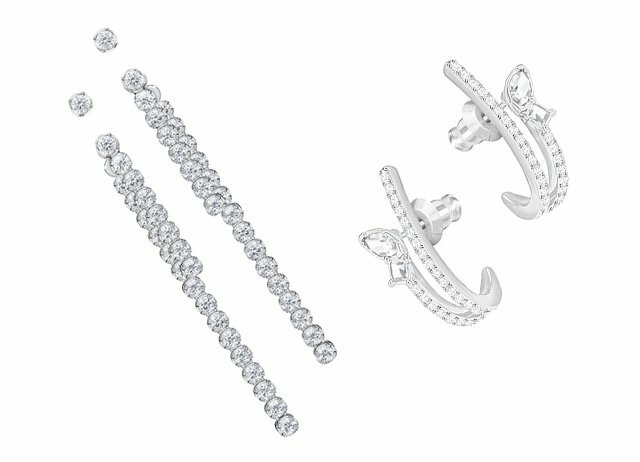 Earrings are having their moment right now. Whether you choose a fun pompom pair, fringed danglers, or classic studs, all eyes will be on you. 7. Wear a little sparkle. With a sparkly trinket or two from Swarovski, your white tee-and-jeans combo can go from comfy and casual to composed and chic. Follow Swarovski on Facebook for more information.